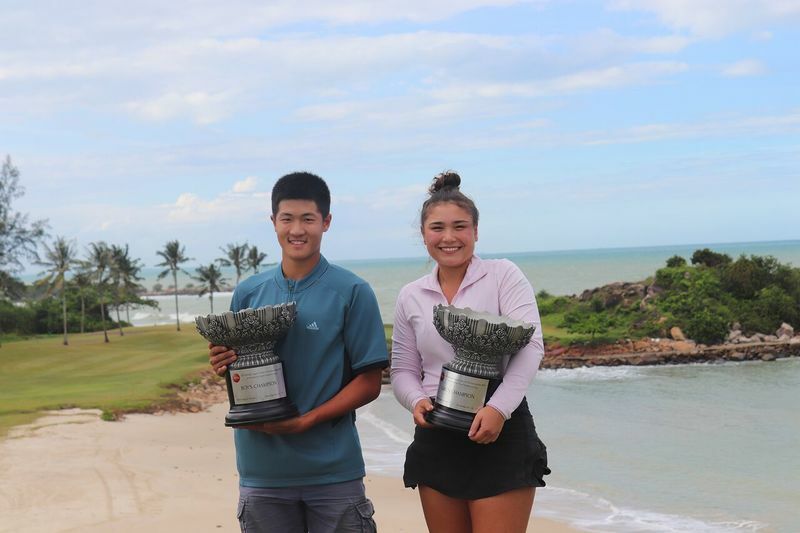 The JGTA is the sanctioning body in Asia for American Junior Golf Association (AJGA). Performance Based Entry (PBE) Status, and represents the series of tournaments throughout the region, where players can build their AJGA PBE Status through their final standing on the Junior Order of Merit, the Official Ranking of the JGTA. The AJGA is the gold standard of junior Golf and it is the focal point for college coaches recruiting efforts.